Our Harvest Your Data apps work offline so you don't have to worry about an Internet connection while conducting interviews or collecting data. Because any smartphone or tablet device can store hundreds of survey results, Harvest Your Data’s offline survey functionality is perfect for remote locations or interiors with limited reception. Don’t let your data collection be hampered by a spotty wireless internet connection. Simply upload results manually or automatically when your device is connected to the Internet. If your Internet connection disconnects half way through the upload process, the app safely stores the remaining results on your device until the next upload. You can reduce your costs by using cheaper devices without a 3G connection. Avoid frustration and continue to collect data with the offline forms app when you encounter an unreliable Internet connection. 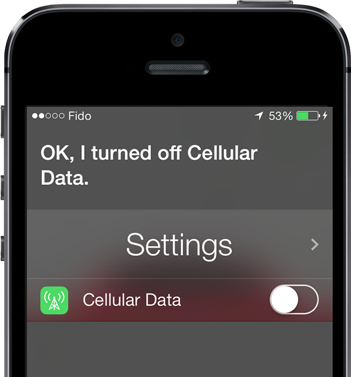 If you want to extend the running time of your offline data collection device, simply enable airplane mode. Do you want to collect data using more than one survey on a single device? Multiple surveys can be loaded on to a device and you can quickly switch between them when it's offline, without losing any of your captured results. The offline forms app software is ideal for lead capture at conferences with limited Internet connectivity, through to data collection projects operated by aid agencies in remote areas worldwide. All question types are supported while collecting offline form data with the app, including the display of photos and the playing of videos.